FindYourBoots.com - Reviews. Comparisons. Guides. Who makes the most comfortable chukka boots for men? 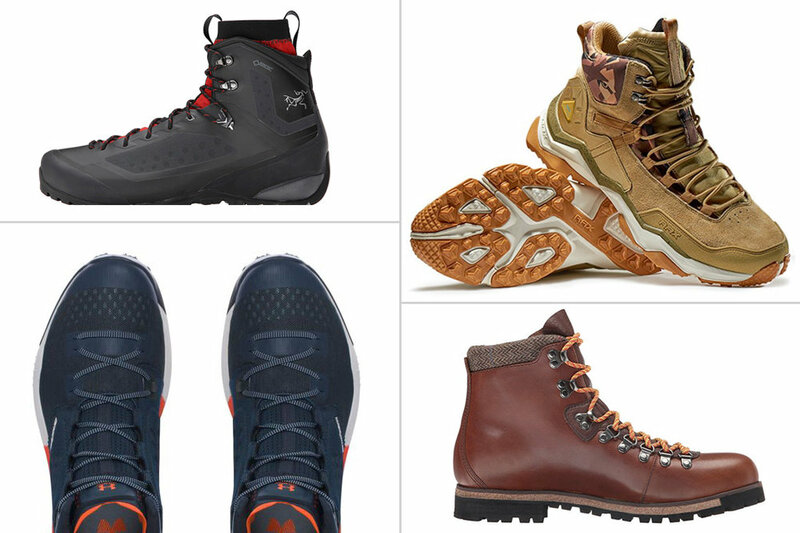 Discover which boot brands made the cut. Explore the best American made boots for every budget. 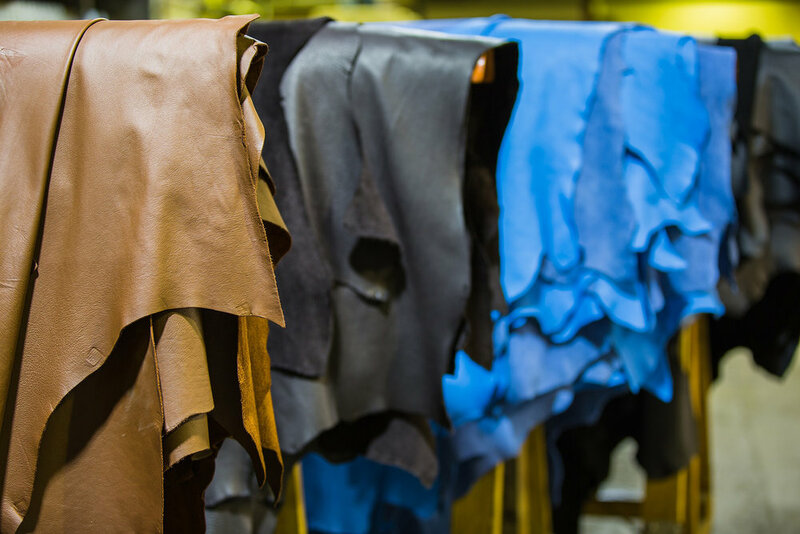 We list everything from affordable Made in USA boots under $300 to custom Made to Order styles. 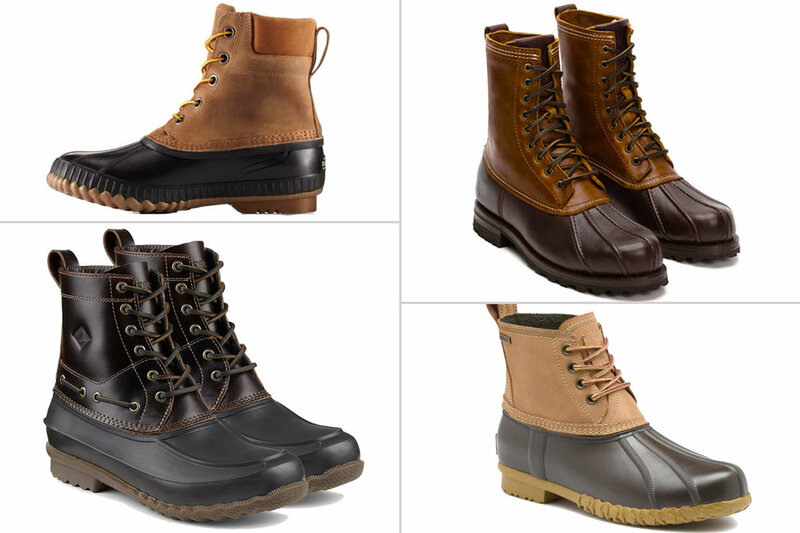 We explore the best made in the USA steel toe boots. These work boots were built for safety, comfort and utility from the ground up. 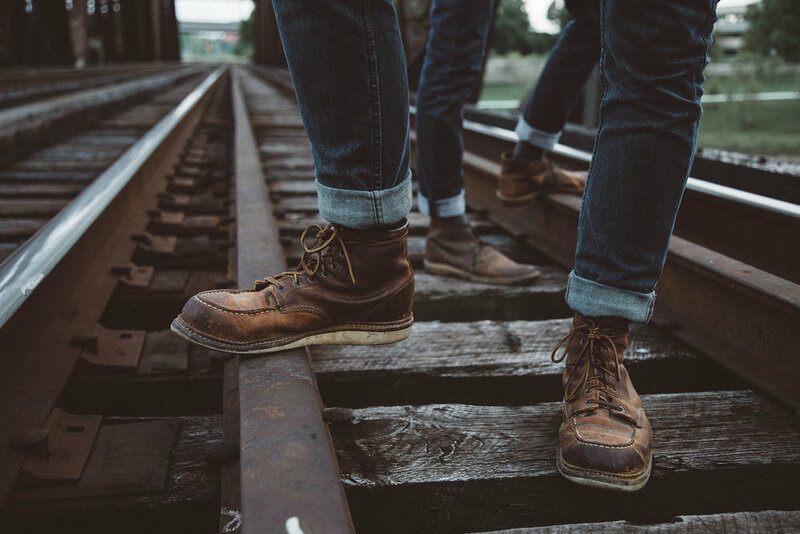 We explore our favorite American made chukka boots for men. 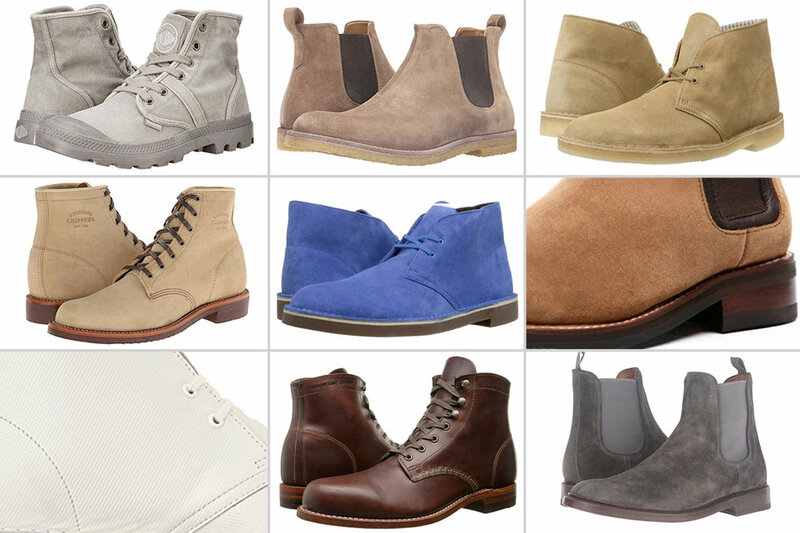 From suede dress chukkas to rugged work boots, we have you covered. These Vibram sole hiking boots are the best rated for everything from casual day hikes to long backpacking trips - which pair is right for you? Avoid wet feet during a downpour while still being comfortable on the move. Discover the 6 best rain boots for walking long distances. Red Wing Beckman vs Blacksmith - Which Should You Buy? Danner Mountain Light vs Mountain Light II - What's the Difference?